Our mission is to provide supportive services to Charlestown youth and families who are at risk or in need of support and to ensure that all Charlestown youth are able to develop and grow to reach their full potential. 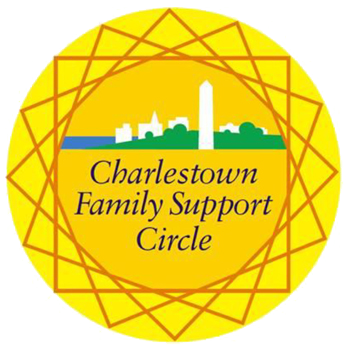 The Family Support Circle assists Charlestown youth and families by connecting them to resources and supports in and around our community. We provide short term counseling, case management, and care coordination services to residents. 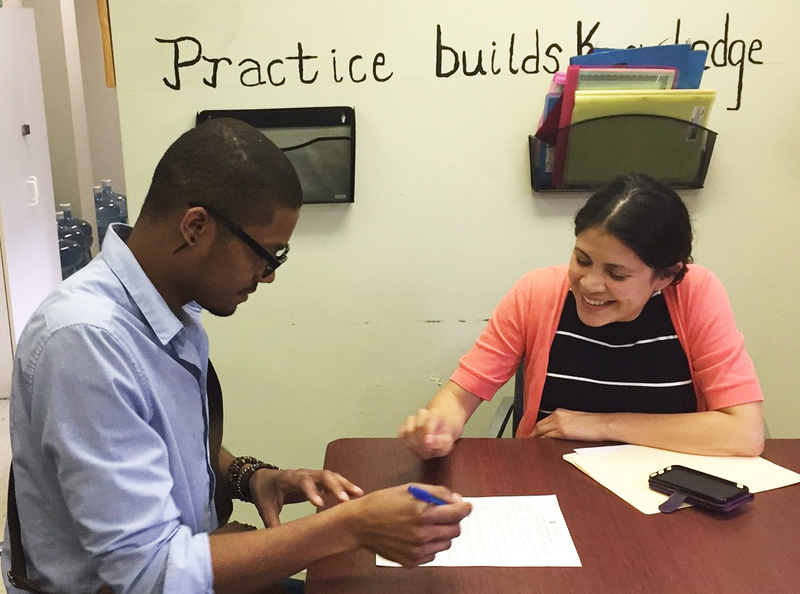 The CFSC Clinician works closely with families to help them identify their strengths, needs, and goals to make changes in their lives. Families are linked to appropriate referrals, community services, and natural supports. Additionally, the program works with Charlestown health care providers to improve care coordination by taking a more holistic approach to family support and care. 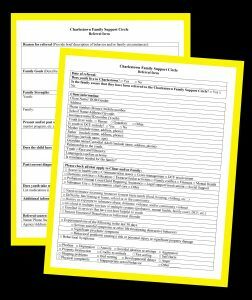 Who can refer a youth and family to the CFSC? Thank you so, so much. I am so grateful that you came aboard to help my family in a time of great need. It was nice to have someone to listen to me every week. I think you have gone above and beyond what your actual job description implies. You're awesome. Thank you! 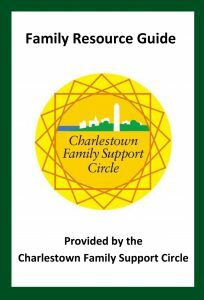 The Charlestown Family Support Circle staff provides student support services at the Charlestown Adult Learning Center throughout the academic year. 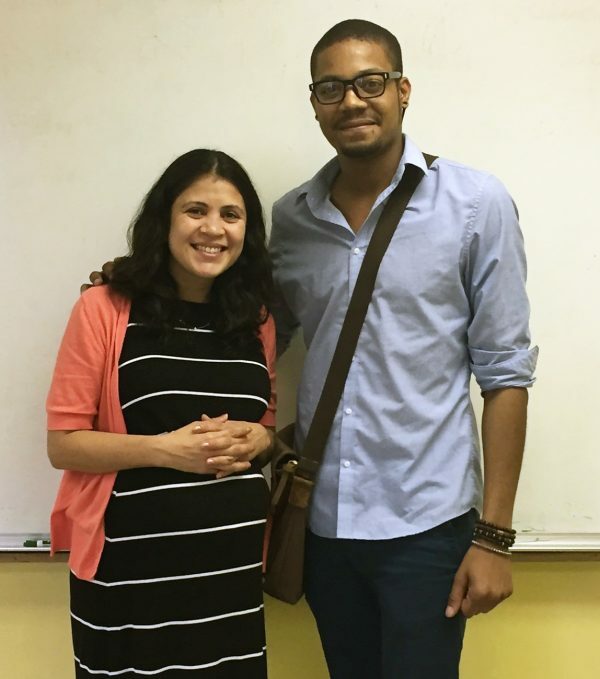 Students have the option to meet with a clinician to address stressors or barriers to their education. Services provided to students may include short term counseling, access to resources and referrals, mindfulness groups, and case management services. Students are able to meet with student support during drop-in hours on Tuesday and Wednesday from 10:30 am to 12:30 pm or by appointment. If you would like more information, contact Phenice Zawatsky at 617-726-0058. Thank you, it feels nice someone thought positive about me and thank you for your help.